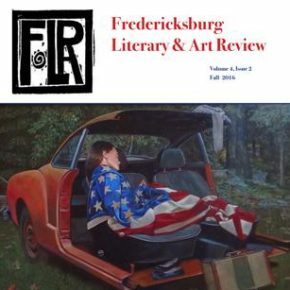 FLAR (Fredericksburg Literary & Art Review) digs into BROAD STREET. 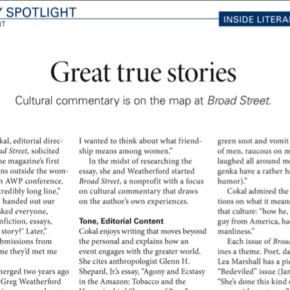 The Writer magazine features BROAD STREET. 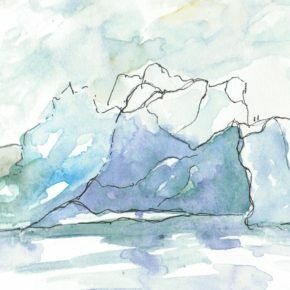 A dispatch from the Shameless Promotion Department: The March issue of The Writer includes a detailed conversation with Broad Street Editorial Director Susann Cokal about the magazine, its editorial direction and philosophy, and some terrific words about contributors and the upcoming Bedeviled issue. 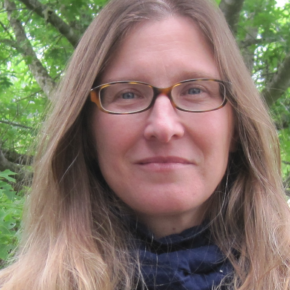 Check it out on newsstands now!